I was surprised to find this after opening Steam, completely unexpected, but very welcome. 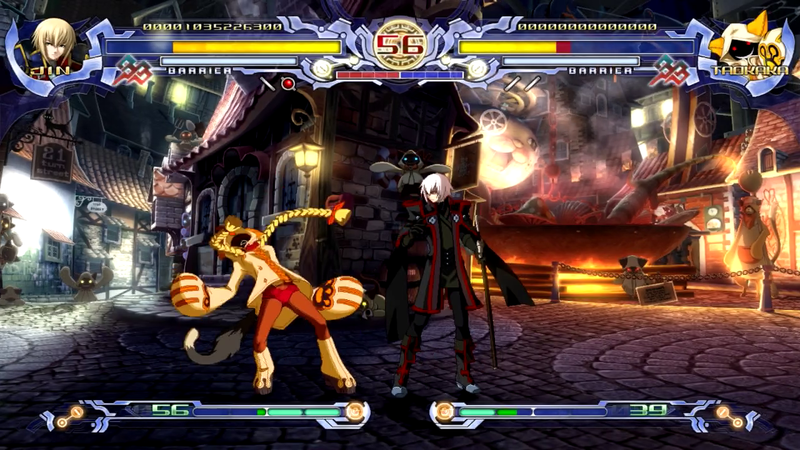 BlazBlue: Calamity Trigger is the first BlazBlue game to make its way onto Steam. Although it may now be the best BlazBlue game, I’ll take what I can get. Hopefully other BlazBlue games find their way onto Steam in the future, looking forward to it, especially considering that I’ve hear this is not one of the greater BlazBlue titles. BlazBlue: Calamity Trigger plays like any other fighting game, so if you’ve played one before, you should know what to expect (doesn’t that apply to all fighting games actually?). 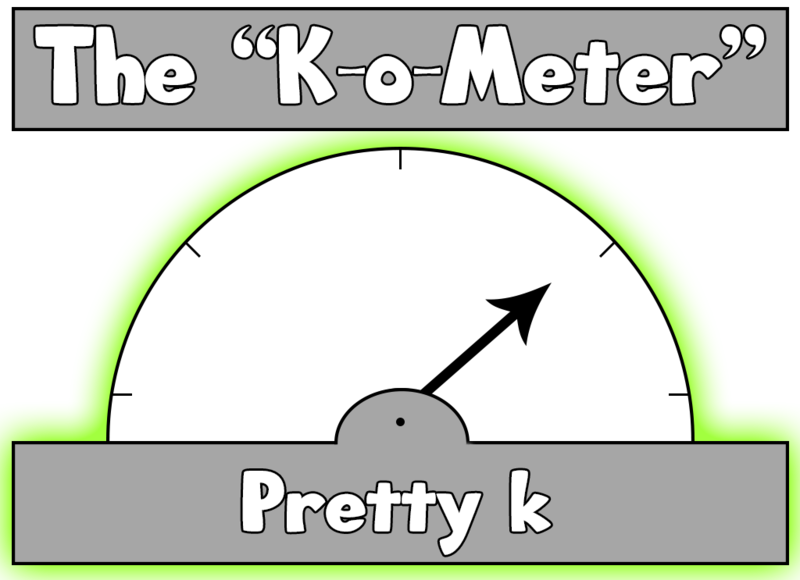 Every fighting game UI element is included: health, special, time, etc. The special bar in Calamity Trigger, however, is called Astral Heat, which is used to perform Astral Distortions and an Astral Finisher. Once the Astral Heat is full, an Astral finisher can be performed. Having the Astral Heat only partially filled allows Astral Distortions to be performed. In order to pull off an Astral Finisher, you’ll need to unlock the finisher for whatever character you choose by playing through arcade mode and completing it with said character. The game’s story served as an introduction to the BlazBlue universe for me and I thought it did a great job at that. The story mode is long and very fun. Totally unexpected from a fighting game. The game’s music blends in perfectly with the gameplay and is a joy to listen to. The voice work was also top-notch. I switched from English voice to Japanese just to make the game a bit more immersive. The graphics were fantastic. Each sprite and background were very well-crafted and are like no other fighting game in my library (of which I actually have few available). The game’s major fault, however, is the complete lack of online multiplayer. It’s supposed to have multiplayer. I know that for sure, but why is it nonexistent here? I love having online multiplayer in fighting games, especially when played with friends. Although I do play a lot of local multiplayer, an online option should be implemented. I was totally expecting that to already be present. Oh, and for beginners? Don’t expect much of a welcome in terms of being beginner-friendly, the game is simply not so. Even though, I did manage to pick it up after a few fights, which may be due to my past experience in similar games. 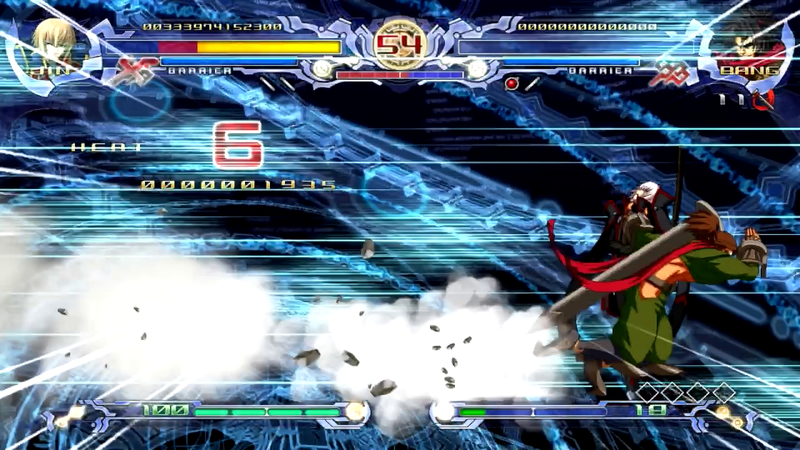 Overall, BlazBlue: Calamity Trigger is a fantastic fighting game. It may lack some serious functionality as far as multiplayer is concerned, but it’s an experience well-had.